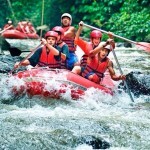 Bali Rafting and Ubud Tour is a Bali Combination Tour Packages to enjoy Bali Rafting packages tour in Ayung River and visiting some tourist destination and local society daily activities in Ubud Village. Places of interest will be visit during Bali Rafting and Ubud Tour is visit Ayung River for do bali Rafting Activity, Ubud Monkey Forest is small forset dwell by monkey located in th heart of Ubud Village, Ubud Royal palace is Ubud Kingdom palace long time ago, Ubud Art Market is traditional market located in the center of Ubud village. 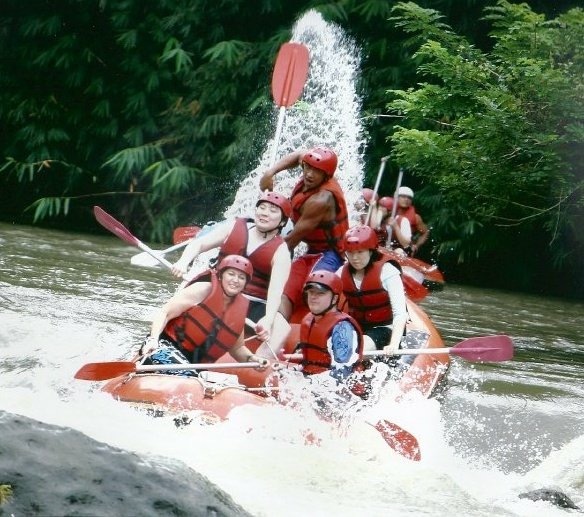 You will enjoy the exciting Rafting Adventure at Ayung River in Ubud and it is continued to join the Ubud Tour that are all completing your wonderful experience during vacation in this island. 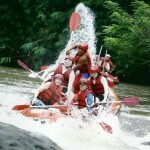 Bali Rafting and Ubud Tour will bring you to the wonderful memory with different experiences as the feature of this package. Our professional Bali Tours Driver is always outstanding offer our best services to keep your convenience trip along with private full air-conditioning car transfer to complete your enjoyable on Bali Rafting and Ubud Tour. 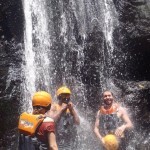 Below is short description destination we will passed during Bali Rafting and Ubud Tour. 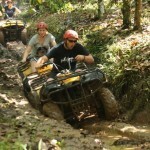 Bali Rafting and ATV Ride Tour is an Bali Double Activities Tour Packages we created by allowed you to enjoy two activities in one day, first we will try the White Water Rafting Adventure at Ayung River with rapids challenge class 2 and 3 and for sure this is safe for beginner which never try the rafting before and then continue the tour to enjoy explore Bali Islands by using ATV bike with professional ATV guide. First you will have safety briefing before start the rafting and then the guide will lead your adventure for 2 hours in Ayung river, after finish the rafting you will enjoy the delcious lunch buffet with Indonesian food and then after finish the lunch you will escorted to the ATV provider where you will try to beat the beatean track for 1 hours and then after finish ATV Ride tour, we will bring you back to your hotel with full of amazing memory during this double activities of Bali Rafting and ATV Ride Tour packages. 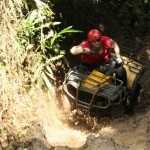 The Best Combo adventure we offer to you during your holiday, by doing this two adventure of Rafting and ATV Ride tour will make your day fantastic. 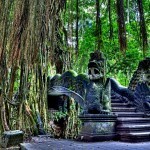 The tour will assist by pur professional Bali Tour Driver by perform excellent tour services with private car, clean, comortable and good A/C condition. Bali Island very popular in the world with it’s culture and beautiful nature.in Bali there are many kind of activities you can do,one of those is White water rafting. 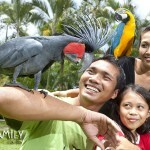 On this packages you can have a complete tours between Fun adventure,Explore Bali Culture,Art Villages,Beautiful Temple,Bali Bird & Reftil Park just in one day trip. 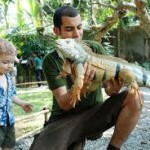 Our high trained staff will always give the best to make your holiday in Bali be unforgettable memory.